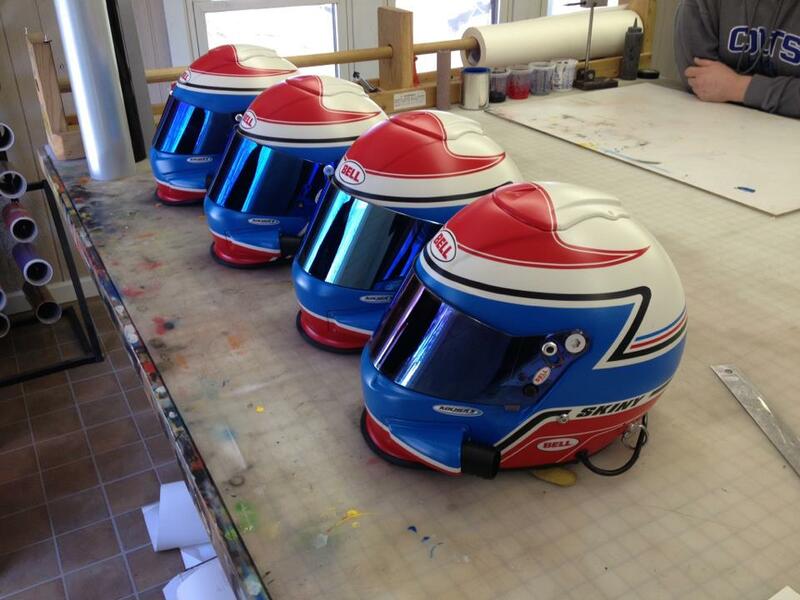 Kelly Kocher was recommended to the GGTR by Bell Helmets as the best person to paint our helmets. I'm sure there are others out there that can do just as nice a job but in the process of dealing with Kelly and his team I have actually made a friend out their in the midwest that I have yet to meet. All dealings both creative and financial are a pleasure and this is someone that will come into work on a holiday or a weekend to get the job done. How did Kocher's Custom Paint Get Started? What's your connection to Racing? 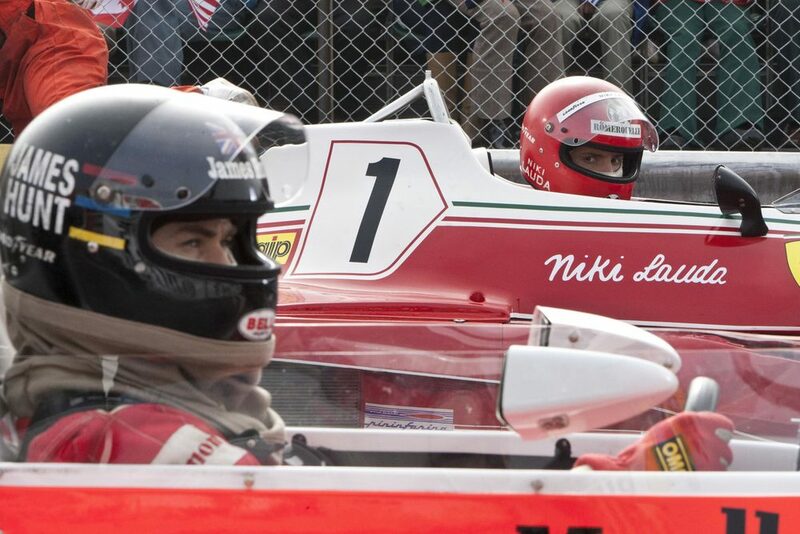 I always had the desire (and balls) to race, but the (talent and) funds were just not there. So I did the next best thing I was good at, making the racers look good. Every helmet has its own story. With every helmet we face a new challenge depending on the person or the race it is for. A helmet can take weeks to design and that is when it becomes part of our story. Each helmet has a special meaning to us. We try to follow it along its journey to helmet hell or the display case. IRacing is dangerous. Does that responsibility ever come into play? The safety of a helmet is top priority; we just add the colors to make it cool. Best way to get you to do a helmet for someone? Contact us with ideas, colors, logos, or anything you would like to incorporate into a design for the helmet. We try to make this process as painless as possible. What is the importance to having a customized helmet? A customized helmet makes you stand out in a crowd and look more professional, which helps promote you with sponsors and other professionals in the racing industry. I would start with some inexpensive automotive paint & clear coat. You will also need an automotive style paint gun, airbrush, automotive grade tape such as 1/16" fine line, 3/4" & 2" masking tape, masking paper or newspaper. Use the various tapes to layout your design and start. Make sure you have you have your design layout planned out before you start painting, it could save a lot of wasted time and material. What's the most beautiful helmet you have ever seen? There are so many beautiful helmets being painted by artists with great imagination it makes it hard to choose just one, but my all time favorite is Emerson Fittipaldi's from the late 1980's. It was the first true custom helmet that I had ever seen and it made me want to become better at what I do. Kelly and his team where responsible for painting the retro helmets in Ron Howards Rush.